Medium speed, exceptionally fine grain, black & white film. 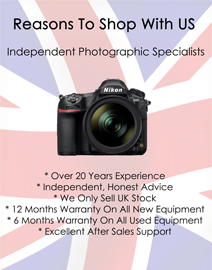 High speed, medium contrast film making it especially suitable for action and press photography. 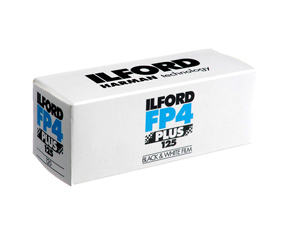 Slow speed, high contrast, black & white film offering exceptionally fine grain, sharpness and detail. Fast, sharp, black & white film with fine grain and a wide tonal range, that can be processed on the high street (in C41 chemistry).